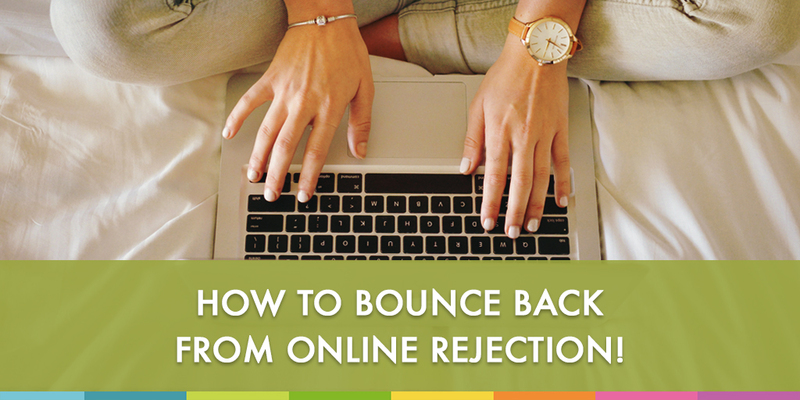 Tandar Tanavoli | Motivational & Life Coach - How to Bounce Back From Online Rejection! It’s a crazy world out there! It’s even crazier when you’re still emotionally adjusting to all the social media perks, gimmicks and ongoing changes and updates. Were human relationships easier before social media’s arrival? Hmmm! There are many reasons I can come up with here to cover all the possibilities and theories why “friends” de-friend us. I put quotation marks there because we all know they’re called friends but many are just acquaintances or people we don’t even know at all! To get you a little warmed up, think a little deeper about where your expectations lie when it comes to friendships and “friendships”. Today, I’ll stick to what you really need to put your energy into when it comes to social media relationship etiquettes. Count the fingers on your hands (not toes). Think about it! 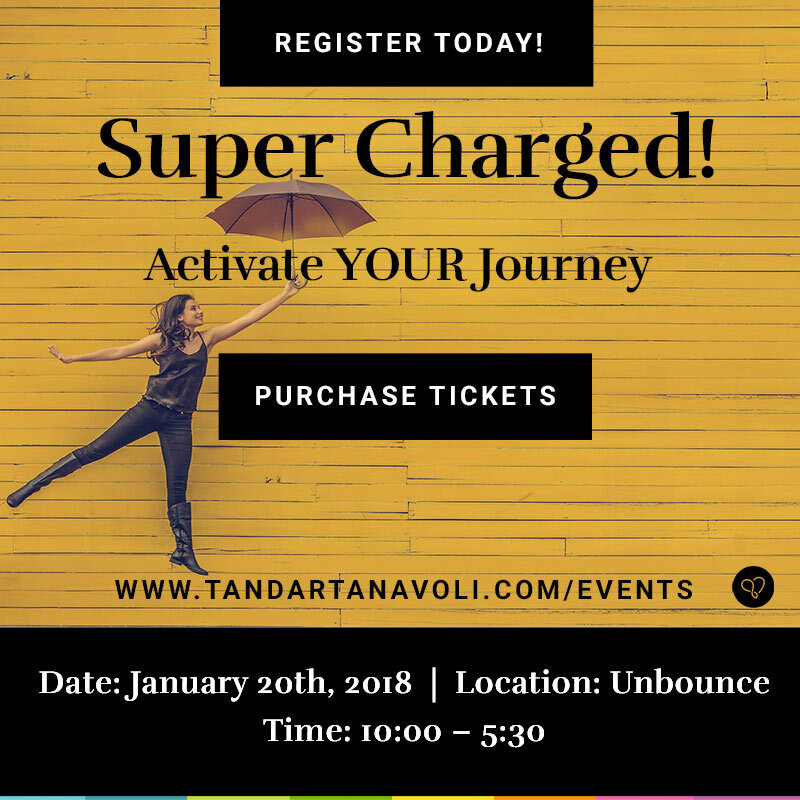 On an average day you interact and surround yourself with not more than 10 people, on a day to day basis: Your family, friends, and maybe coworkers, etc. Anyone else who doesn’t falls under the above categories is not very close to you. You can care about them and they about you but the bond is not as nearly as tight as the group of 10. There are also many more categories that fall under these first two in your “offline” relationships. Now, the same applies to your online friends. Because relationships are shaped by humans and no matter which environment you’re operating from, it’s still YOU connecting to other humans. Emotions remain the same whether it’s on Earth, on Mars or online! Unless you’re close with the person who de-friended you, you’ll only end up wondering and guessing why they don’t like you and that’s a waste of your time and energy. It leads you to question your values and create doubt and unneeded worry. If this friend was so important in your life and vice versa, a discussion would have taken place before the de-friending took place. Cause you’re worth that conversation to any friend who cares for you. So if you have no clue what happened here, then it’s definitely not about you, but about their own challenges they are facing at the time. Perhaps they find your posts offensive! But then again, they are willing to let your “friendship” go without an explanation. You KNOW you deserve better, right? You now have to ask yourself: How bad do you want this kind of friend in your life?! If this person was in the top 10 group you wouldn’t have been “let go” this easily with just a click of a button. And many times there are other reasons that we don’t even bother considering. I recently had a call from a good friend of mine. We don’t see each other or talk often but we are on great terms. She sounded concerned on the phone. She asked me if we were OK?! I was quite confused by this question. When I asked her why she’s asking such questions, she replied: “You unfollowed me on my Instagram!”. I had no clue that this had happened! But I could understand her concern. I assured her that I’m not very social media savvy and I must’ve pressed the button by accident. I added her back on while I was still on the phone with her and she confirmed verbally and by adding me back. It’s not up to me to analyze why she questioned my behaviour, but it mattered to me that she picked up the phono (even though not easy) to talk to me. I know I deserve that and she showed me, in her action, that I did and that she cared. That means a lot to me. As I said earlier, relationships, whether online or offline, are formed by humans. Please leave your comments and answers in the comment boxes under the questions. Remember, you can help others as someone in need may be reading them and can benefit from your words. Thank you for being part of the progress.